Well, to be fair Kabby Lake isn't for you and I. 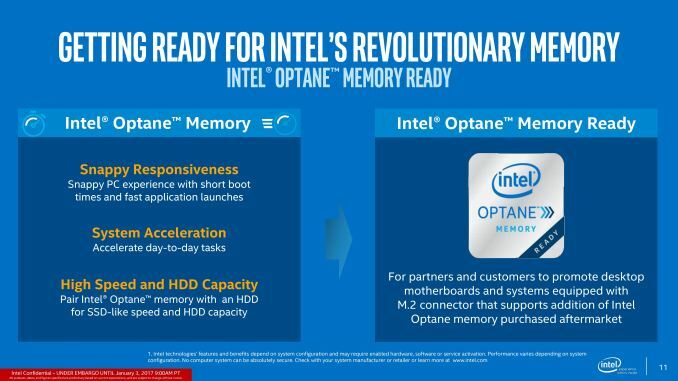 It is Skylake with very minor improvements mostly aimed at fixing the firmware level sleep and wake issues that manufacturers had (ie, the reason Apple didn't move to Skylake until well after release, and the botched deployment of the Surface Pro 4). 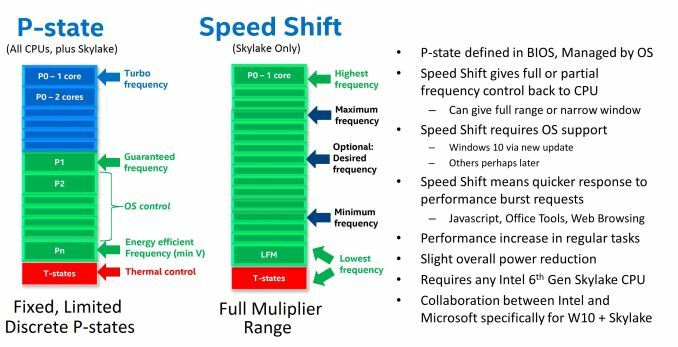 Page 2: "There is one caveat however – Speed Shift currently only works in Windows 10. It requires a driver which is automatically in the OS (v2 doesn’t need a new driver, it’s more a hardware update), but this limitation does mean that Linux and macOS do not benefit from it." 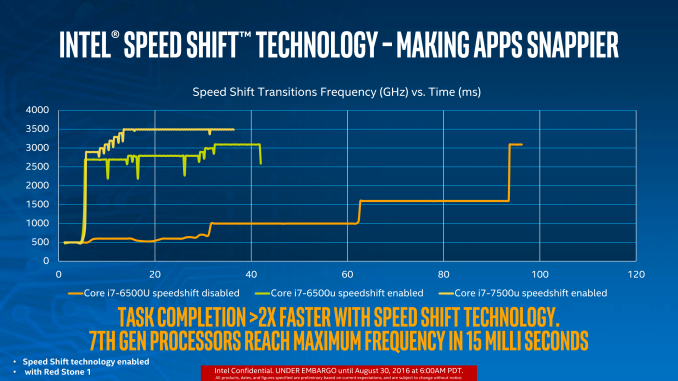 This is incorrect: support for Speed Shift (HW pstates) was commited to Linux kernel back in November of 2014, way before Skylake release. Of the 3 CPU'S Anandtech received to review, this was the only one that was marginally interesting (we didn't need a review to know Kabylake performs equally to Skylake). This would be interesting if the part wasn't so bloody expensive. $120 would be interesting.